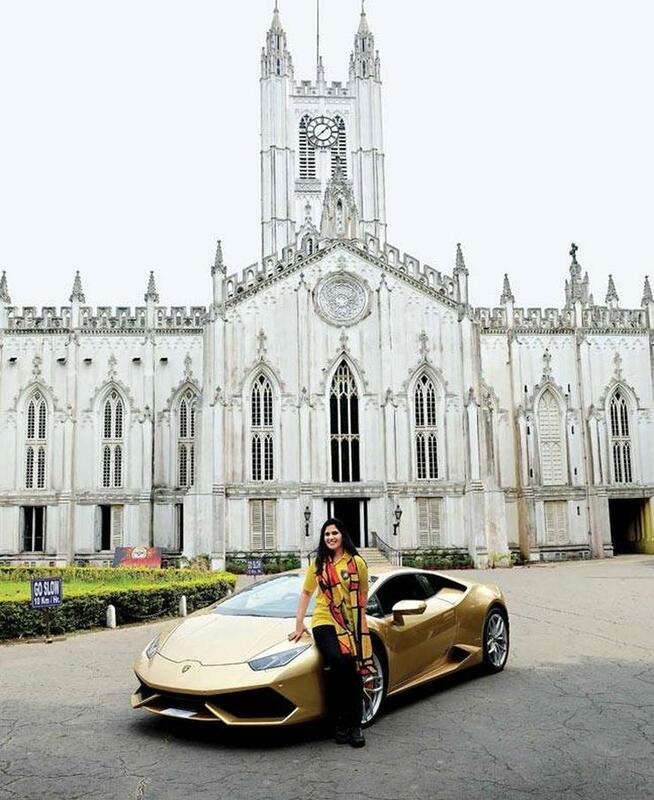 Sheetal Dugar is India’s first woman to buy a Lamborghini Huracan. Married to industrialist Vinod Dugar and a mother of three, Sheetal bought the Huracan to enjoy a turn of speed at weekly Club GT meets, where she’s said to regularly beat men at Sunday morning drag races. Club GT is a supercar club in Kolkata,and one that organizes regular Sunday morning drives for its members. 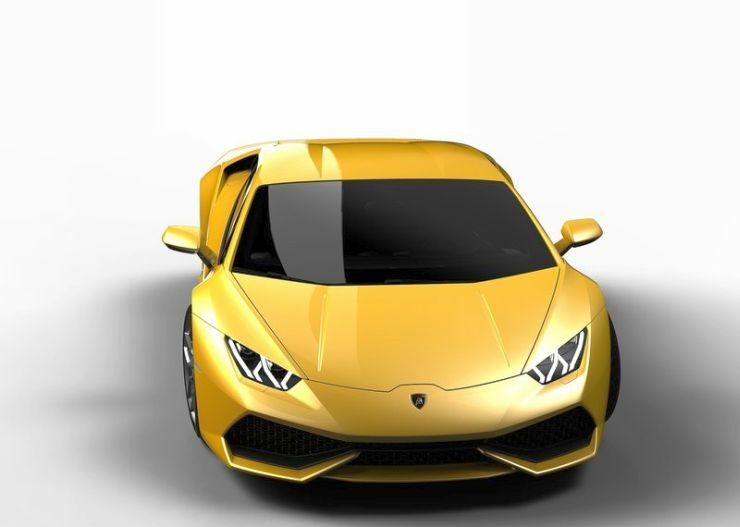 The Huracan is question is quite unique as it’s finished in Oro Elios (Golden) – a rare colour. Priced in excess of 4 crore rupees (on-road), the Huracan LP 610-4 is a replacement to the Gallardo, Lamborghini’s best-selling supercar ever. The car features a 5.2 liter naturally aspirated V10 engine. Imported straight from the Lamborghini factory at Sant’Agata in Italy, this car makes 610 PS of peak power and 560 Nm of peak torque. Torque is transmitted to all four wheels by means of a 7 speed twin clutch automatic gearbox and an all wheel drive system. 0-100 Kph? 3.4 seconds. Top speed? 324 Kph. Weeks ago, Lamborghini launched a drop-top version of the Huracan. Dubbed the Huracan Spyder, the convertible supercar is pricier than the hard-top version by about 40 lakh rupees. Lamborghinis are the most popular and best known cars in India’s supercar world. Currently, the Aventador, Aventador Roadster, Huracan and Huracan Spyder are the three Lamborghinis sold here. Meanwhile, don’t forget to check out the Famous Lamborghini owners of India, lined up right below.